Why do we all have to study mathematics? This is a common question in a student's mind. Many kids ask their parents, tutors and teachers, "Is math really important?" Help your child to understand why math matters in our daily lives by asking them to pay more attention to just how he or she uses math and logic skills. 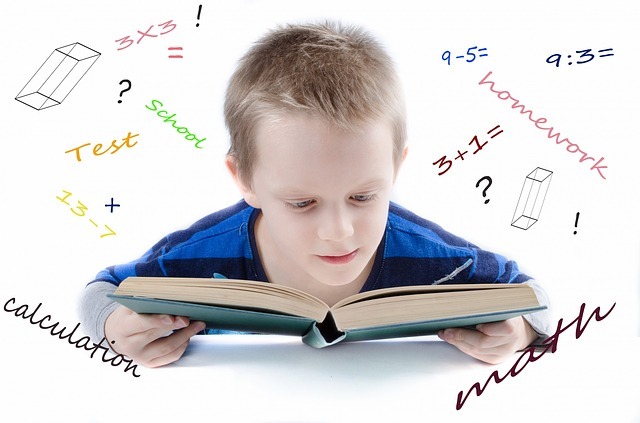 Basic concepts of mathematics are crucial in your child's life. Challenge subjects like math, reading, spelling and writing may be difficult for your child. To help your child improve their math skills this holiday season, incorporate Tutoring into this holiday break. These tips from The Tutoring Center, Oro Valley will help your child to understand the importance of mathematics. Math teaches logic and order which are imperative in life. From home to school and everywhere in between, ask your child to notate the ways in which math matters. Getting change from a school lunch, checking statistics to see what the weather may be in Oro Valley, Arizona, and checking the scoreboard during the big game are just a few examples in which your child uses math logic. Ask your child to make notes during his or her day to demonstrate how math and logical thinking helped them and was utilized. You want the best for your child's future. For the Best Tutoring in the City, trust The Tutoring Center, Oro Valley. Call 520-219-4112 to learn more about our academic programs in Oro Valley, Arizona today.